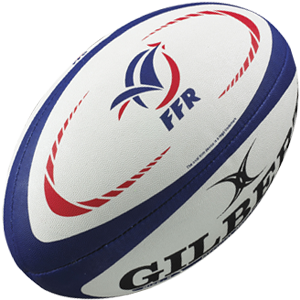 The All France Rugby Club has managed to be able to play games all the year long. To do so, the team is engaged in two championship : The traditional Japanese Shuto League and its own cup : the AFRC cup. In addition, the club organise some friendly games against other divisions teams, take part to some Rugby 10’s Tournaments, and the players can join international tours in Thailand, Cambodia, Indonesia, Philippines… if they wish. The AFRC Cup is our team championship, created to be able to play more games during the seasons. The cup starts in March and finishes mid June. The championship hosts 4 to 5 teams and a party celebrate it’s end. During the break time (December – March) and regarding the players availabilty, the AFRC organises friendly games against teams they usually don’t meet in regular championships (Crusaders, Tokyo Gaijins, Penguins…). These games permit the players to keep meeting and playing, judging themselves face to other divisions’ teams. 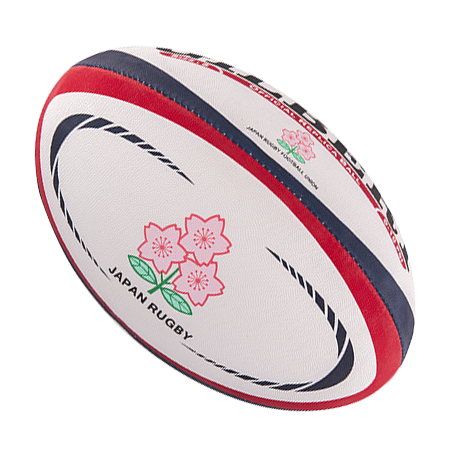 Usualy twice a year a Rugby 10’s Tournament is organised in Tokyo. 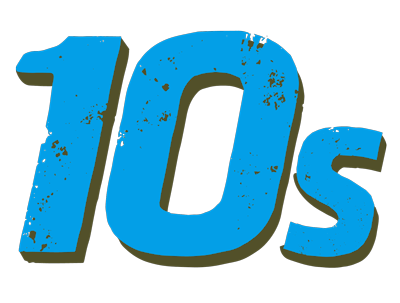 Many teams are present and ready to enjoy short but intense games with only 10 players. These tournaments are really good occasion for the players to express their skills with more space… and suffer because of that same space ! 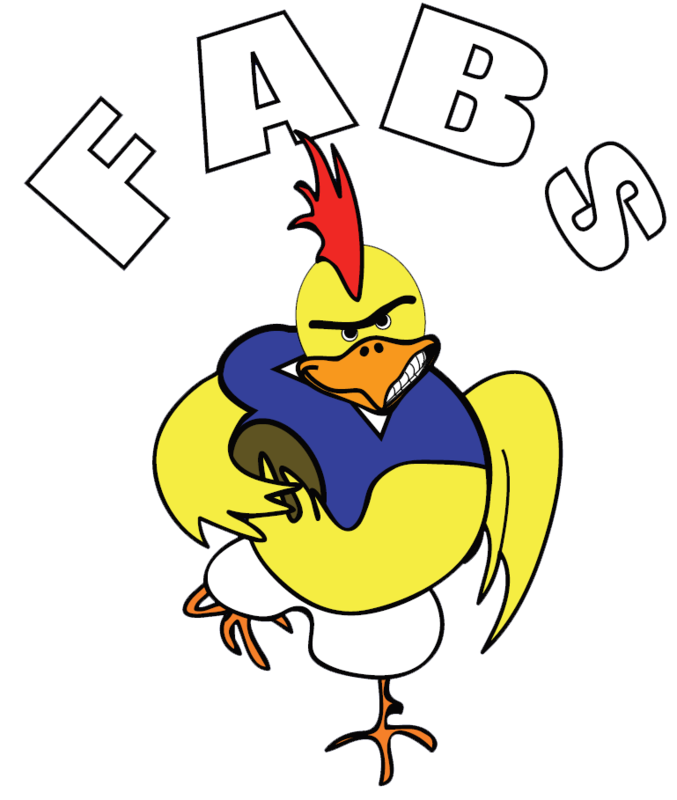 There is a French team (The French Asian Barbarians – Fab’s) regularly taking part to international Rugby Tournament in South East Asia (Thailand, Cambodia, Indonesia, Philippines…). AFRC players are quite welcome to join these international tours where the Rugby level is often better than Japan, as the party is !